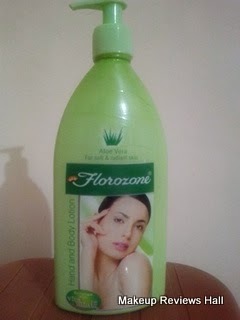 Florozone Aloe Vera Lotion Enriched with Vitamin E for Soft & Radiant Skin. I would be reviewing all of these once I use these but as of now I am reviewing its Aloe Vera Hand & Body lotion. I opened this Aloe Vera variant before other variants because I have been loving Aloe Vera totally since the time I have used Aloe Vera Gel for my different skin problems. What Florozone Aloe Vera Lotion Claims? 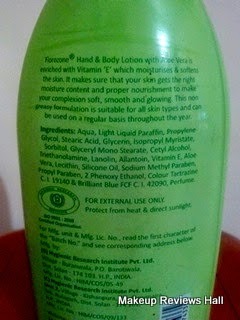 Florozone Hand & Body Lotion - New and improved Florozone hand & body lotion has the goodness of Aloe-Vera & Vitamin-E. 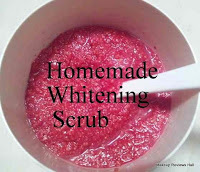 It nourishes, moisturises and softens your skin and gives you a smooth and glowing complexion. 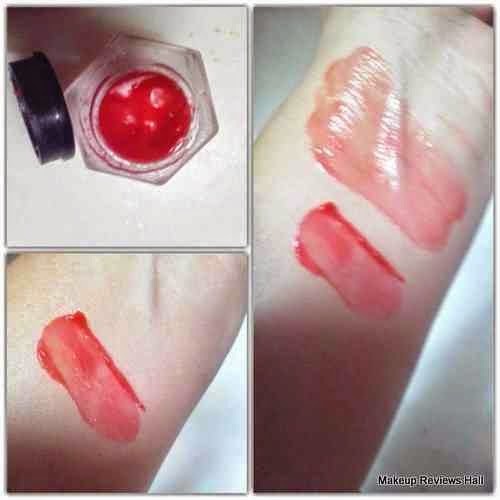 The lotion is suitable for all skin types and can be used on a regular basis throughout the year. Hand and Body Lotion with Aloe Vera is enriched with Vitamin E which moisturizes & softens the skin. It makes sure that your skin gets the right moisture content and proper norishment to make your complexion soft, smooth and glowing. This non greasy formulation is suitable for all skin types and can be used on a regular basis throughout the year. Price - Rs 115/- for 500 ml. This Florozone Hand and Body Lotion comes in a very friendly and convenient packaging with a pump dispenser similar to Lotus Hand & Body Lotion and Vedic Line Moisturizer. The only difference is that its much bigger in size than these two, and thus not travel friendly because of its huge size. 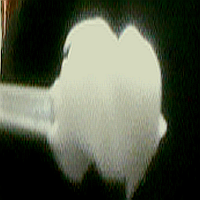 Though the pump is very easy to use, gets locked on twist like normal pump, releases just the required amount of lotion. 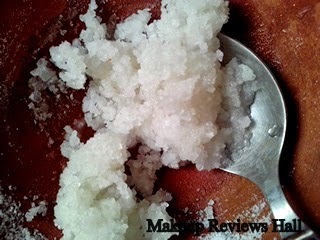 The lotion is of medium consistency, a little toward liquid side with light green in color. These were the good things about this Florozone lotion. Now coming to the things I don't like about it - fragrance. Yes I don't like the strong fragrance it has. 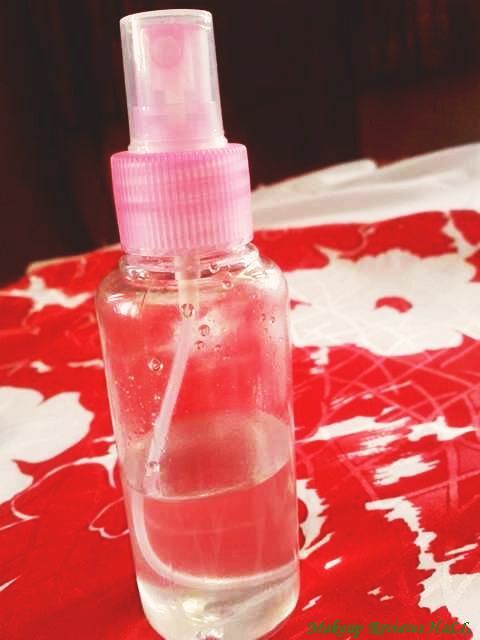 It has kind of a mixed herbal fragrance which I am not able to make out but its definitely strong and not that pleasant. Though it does not last or lingers for long so not a big con. The moisturizing power of this Aloe Vera Vitamin E lotion is quite satisfactory. I applied it generously on my dry hands & feet and it moisturized and nourished them nicely maintaining soft smooth skin for long. But yes one thing I would like to clear, my skin was not too dry, just normal to dry and required normal daily moisturization. So I don't think this lotion would work this good on extra dry skin. Overall this a good daily moisturizing lotion with Aloe Vera & Vitamin E for all skin types. 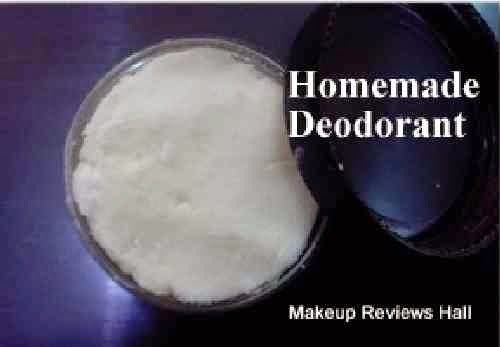 It nourishes skin and maintains their softness for long, but yes it appears little greasy on oily skin. 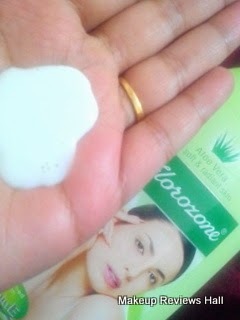 This was all about this Florozone Hand Body Lotion which is good for daily use and is so affordable . Comes in nice packaging with a pump, easy to use. Comes in different variants for different skin problems. 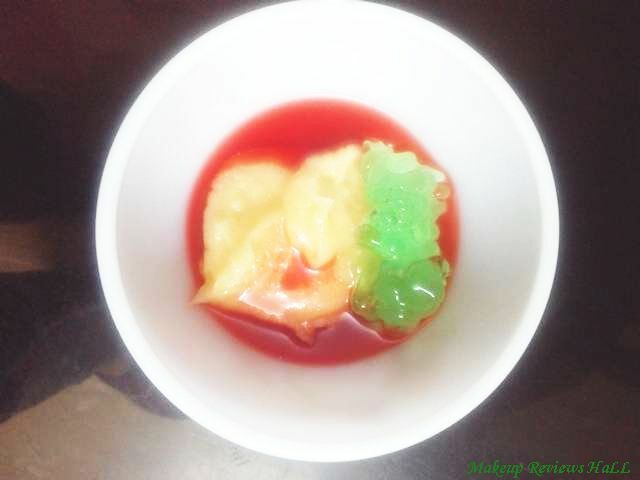 Comes with Aloe Vera and Vitamin E.
Keeps skin moisturized for long.